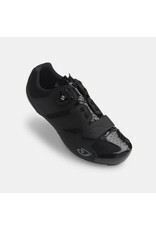 The Savix™ road shoe offers the comfort you'd expect from Giro with the quick adjustment provided by a Boa® dial. With a single dial and a set-and-forget front strap, you can quickly get in your shoes and get on the road. The Boa® L6 dial offers 1mm adjustment increments when tightening, and a macro-release function to get out of the shoe. 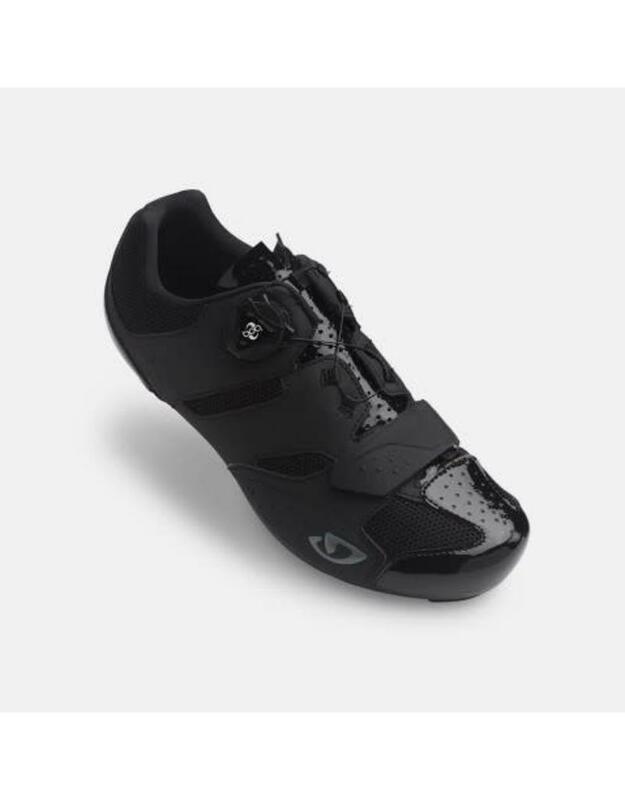 The universal 3/2 nylon outsole allows you to mount either mountain bike or road cleats depending on your pedal preference.